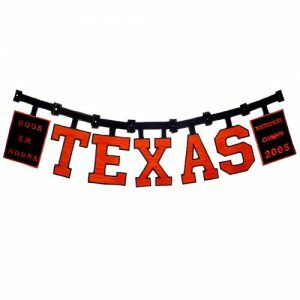 clearance so they can be joined, for a total of 8 designs. 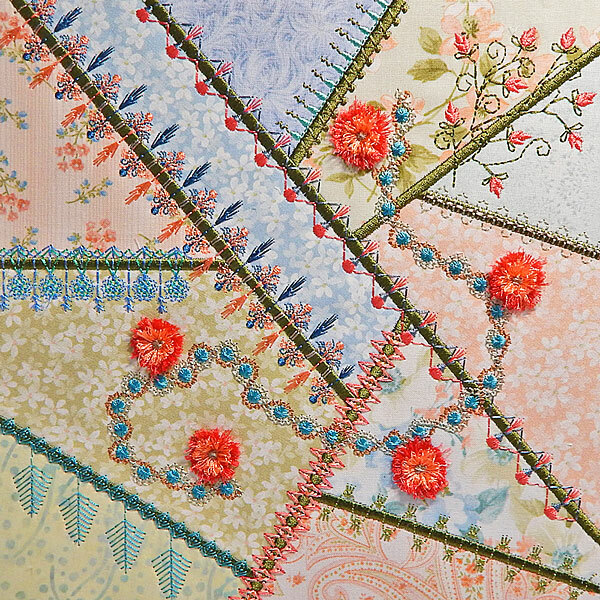 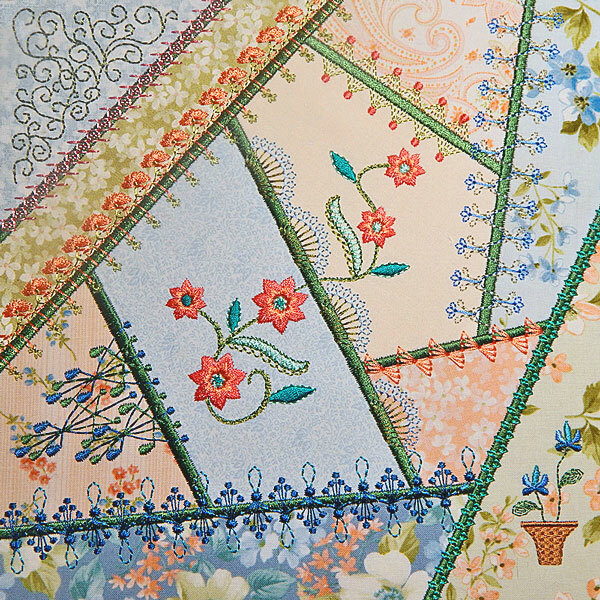 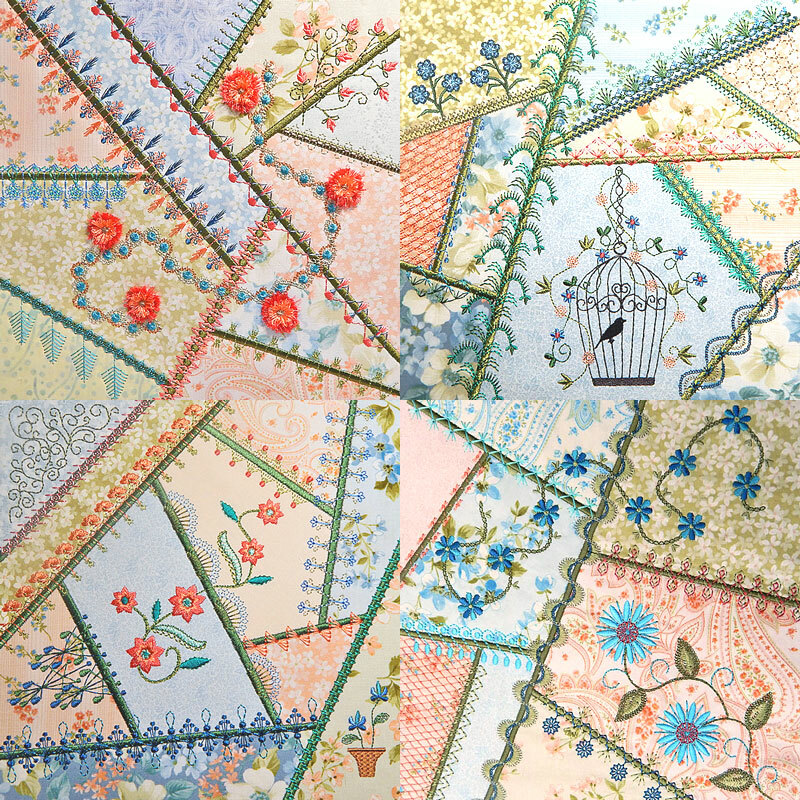 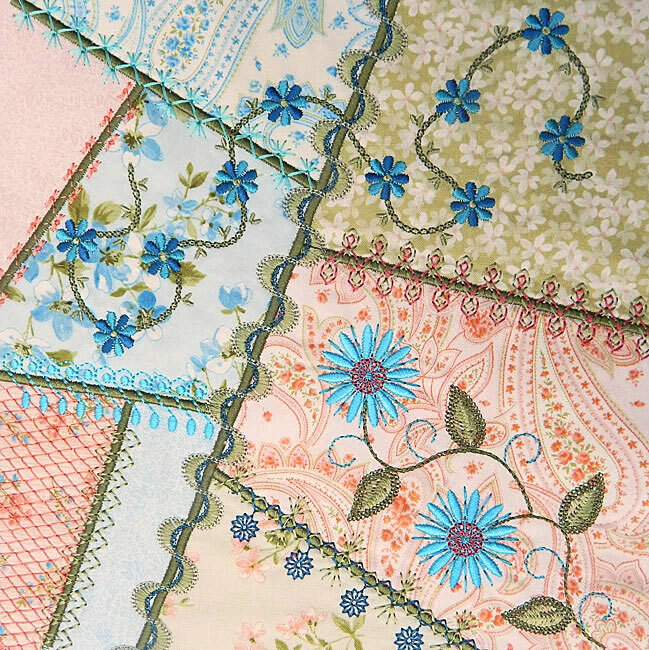 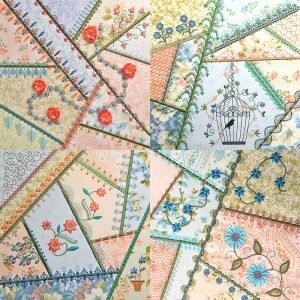 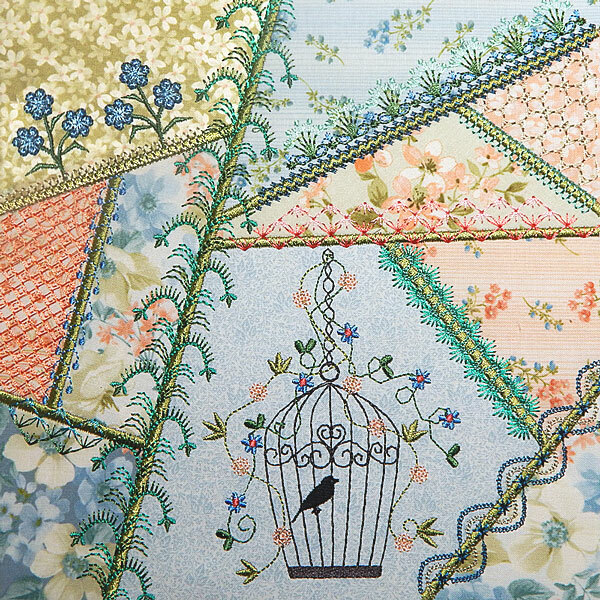 This set will go perfectly with any of the other crazy quilt sets from Molly Mine. 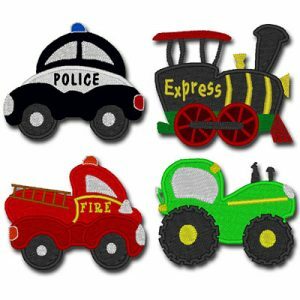 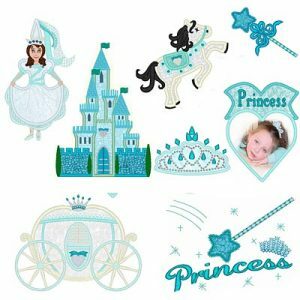 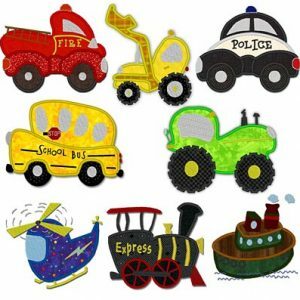 There are lots of original custom digitized motifs you won’t find anywhere but Molly Mine!